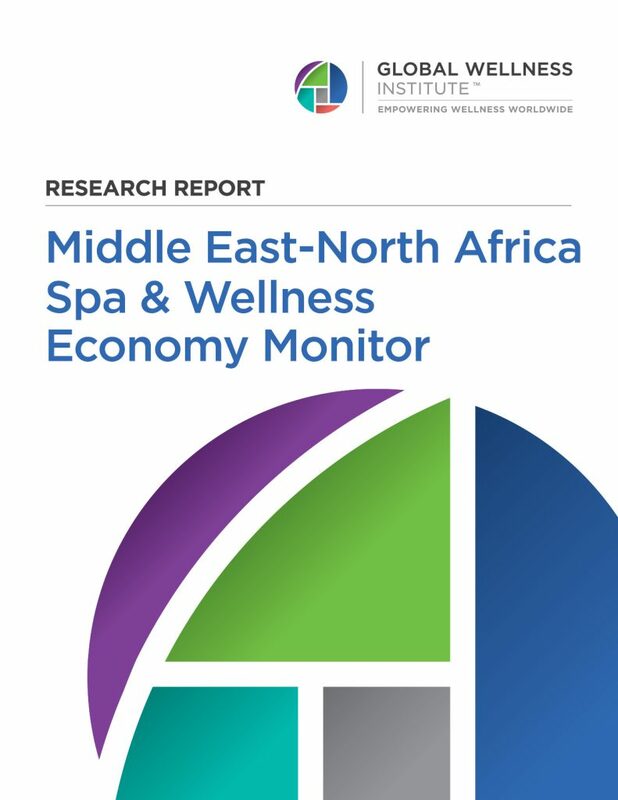 The number of spas in Middle East-North Africa more than tripled from 2007 to 2013. Also, in 2013, the Middle East-North Africa was the second fastest-growing region for wellness tourism. Read the full report for more details. We thank our Industry Research Sponsors: Biologique Recherche, The Body Holiday, Bon Vital’, Delos, ESPA, Jhana Massage Envy, Mindbody, Natura Bisse, Noel Asmar, Spafinder Wellness, WTS International. If you are interested in sponsoring GWI Research click here.